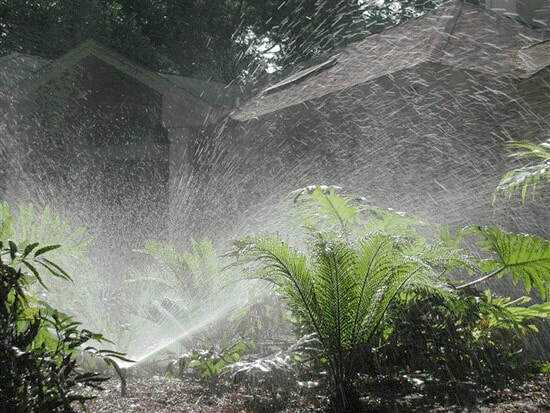 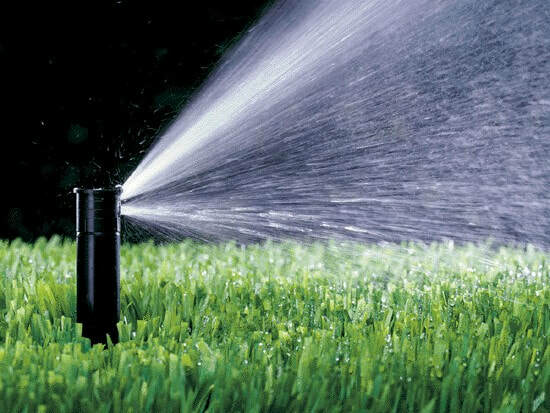 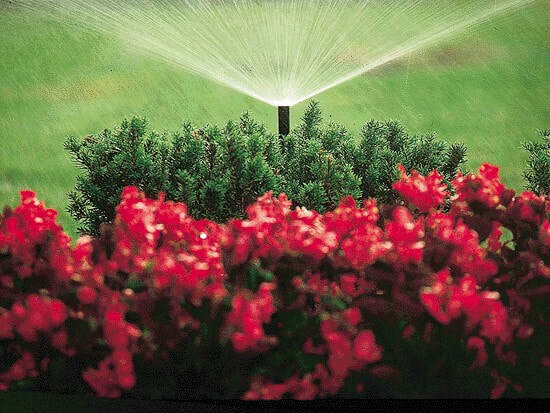 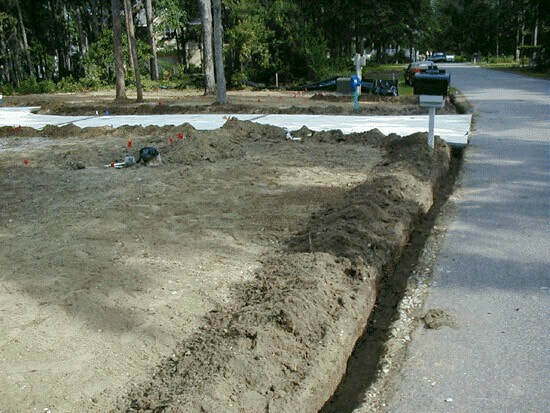 ​Island Environments has decades of experience in providing the top of the line certified spray / mist irrigation systems. 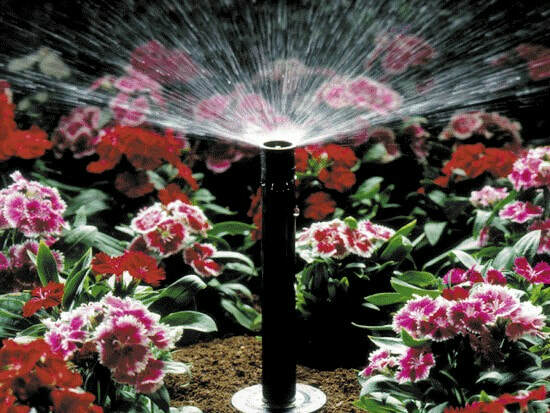 From separate meters to back-flow preventors, rain-sensors, expandable controllers, spaghetti tubing for pots, and full drip irrigation for shrub beds, every aspect is fully automated and the highest quality. 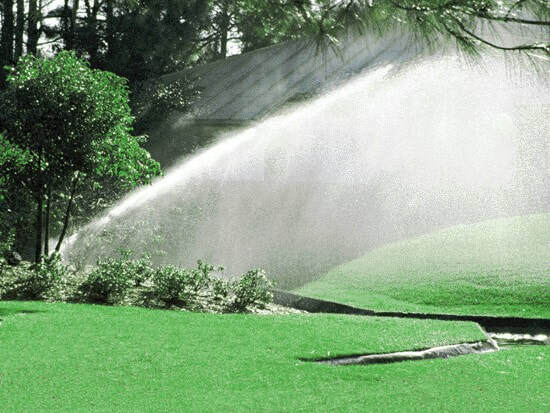 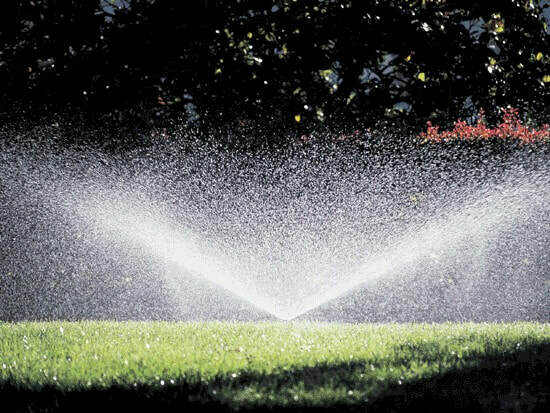 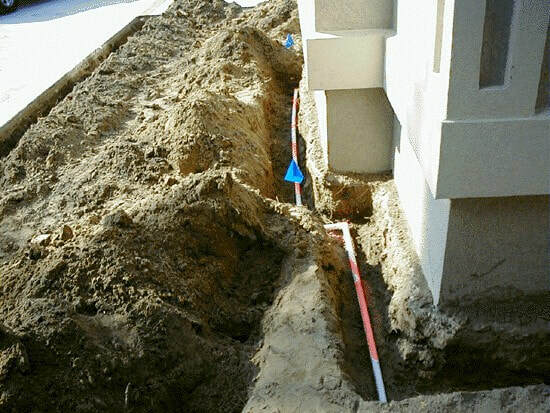 From start to finish, we can accommodate all irrigation conditions to best suit clients' needs. 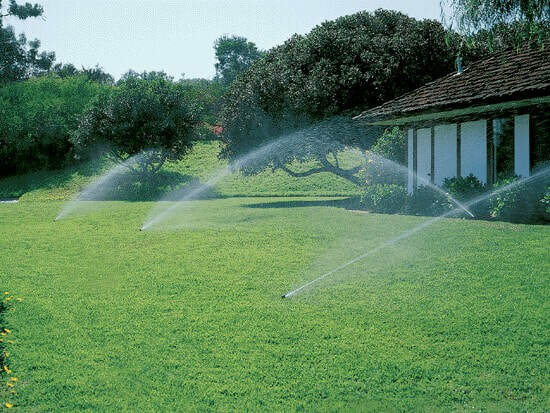 Please call for more info.